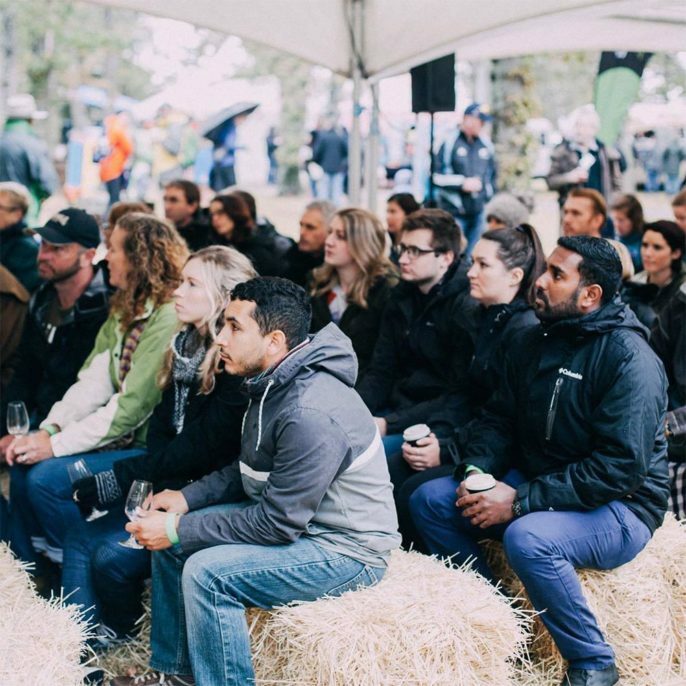 We're a collective of New Zealand's chefs, producers, media, tourism and event operators, who have all been inspired to create a national platform to promote and champion our best food, drink, and culinary tourism opportunities. Our vision is for New Zealand to be the world’s premium destination for food. We are doing this by stimulating the development of sustainable food systems from source to the plate and beyond. We're working on increasing our unique culinary credentials by showing New Zealand’s food stories & people to the world. Eat New Zealand was formerly called ConversatioNZ and was established in 2015 by owner of the ‘Cuisine Magazine Restaurant of the Year’, Giulio Sturla. We’ve had the opportunity to create this website as a result of a successful application for tourism grant funding from Auckland International Airport. This application was a joint effort between Eat New Zealand and our strategic partner; The Restaurant Association of New Zealand. We own & manage this website collectively. Eat New Zealand is a movement initiated by chefs and people in the business of food with the aim of highlighting the quality and vast array of edible resources available in New Zealand. 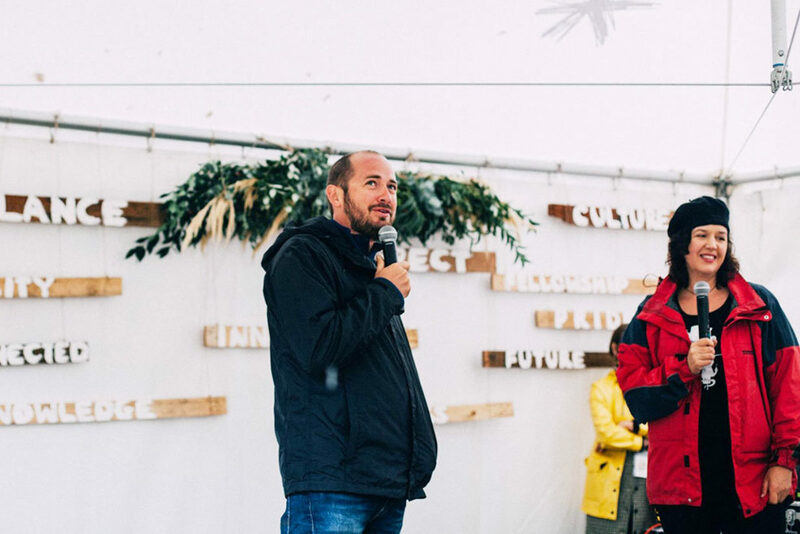 The movement seeks to provide a forum to encourage and enable collaboration between all levels of the culinary chain and move towards more sustainable food systems. Giulio Sturla the chef-owner of Roots Restaurant was born in Chile and raised in Ecuador. His passion has been cooking and eating good food since young, he has travelled extensively and worked in many countries in world renowned restaurant Mugaritz in Spain before coming to New Zealand. Giulio and his wife Christy Martin opened Roots Restaurant in Lyttelton after the devastating earthquake in 2011. Roots was created with a belief that a restaurant can start up from passion, commitment and determination. The main emphasis is the quality of ingredients, the stories behind the food and presenting the true flavours. Roots Restaurant has several accolades and awards and has maintained its three hat status on 2017. 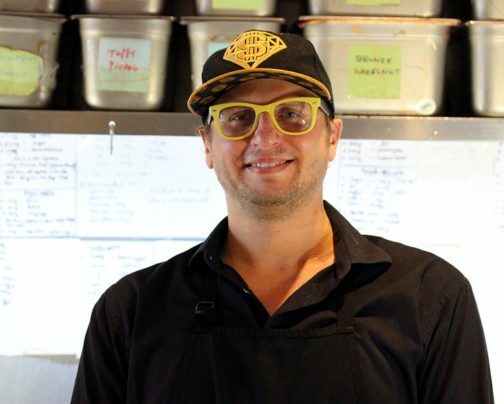 Giulio is the founder and driving force behind Eat New Zealand. 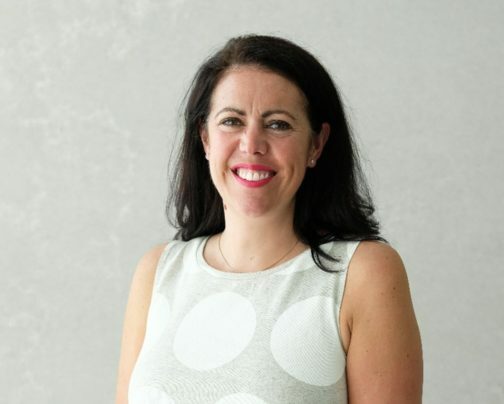 Sarah Meikle is a highly accomplished marketing and events manager who is currently the Chief Executive of the Wellington Culinary Events Trust. Within this role, Sarah is both the Festival Director of Visa Wellington On a Plate and Event Director of Beervana. 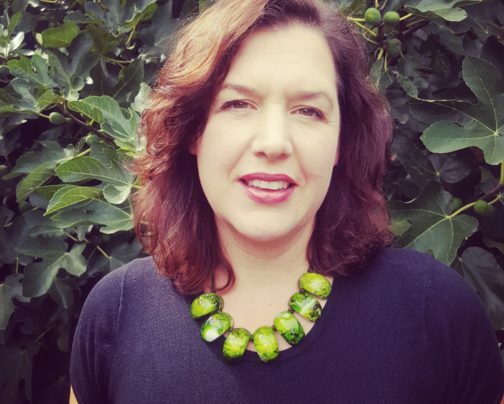 Sarah is a passionate campaigner for telling New Zealand’s food story and advocating for the role that food plays in New Zealand’s culture. Robert Eliott has a strong background in event creation, leadership, marketing and sales. He is the owner and managing director of Lemongrass Productions – an NZ based event company specialising in food and drink events. Annually Rob and the Lemongrass team run the Taste of Auckland Festival, Auckland Restaurant Month, Street Eats, and the Winetopia event series. A second focus of the business is running functions for corporate clients looking for exceptional food and drink experiences. Through this role Robert frequently collaborates with a wide array of people and companies in the food, wine and hospitality sectors. Robert’s career has seen him designing and operating large-scale events in the UK, South Africa, Australia and New Zealand. No one knows food and the people who grow it, produce it and cook it like Kelli Brett. 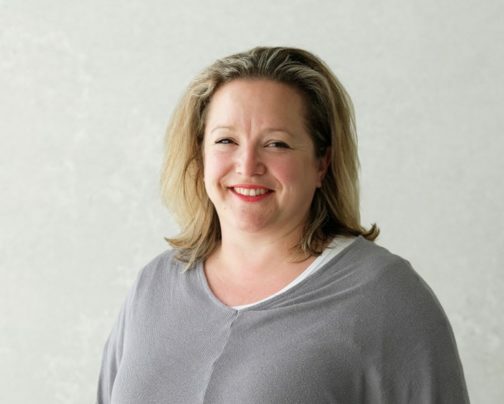 An award winning food journalist and broadcaster, Kelli is editor of New Zealand’s iconic and much-loved food and wine magazine ‘Cuisine’ and National Director Food for Fairfax NZ. Kelli brings to the Eat New Zealand table a vast knowledge of the hospitality and media industry and a fierce dedication to promoting New Zealand food and drink. Elle Armon-Jones is the owner of The Big Foody Food tours in Auckland, NZ and claims to have the best job in New Zealand, showing off the very best of the country's food and drink to overseas visitors. 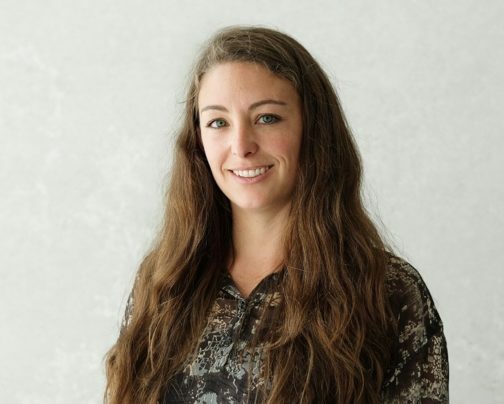 Originally from the UK, Elle started The Big Foody in 2011 to connect visitors to Auckland with the cuisine she fell in love with. Today there are 7 tours running throughout the week. In July 2016, The Big Foody launched in another great food city, Portland, Oregon USA. 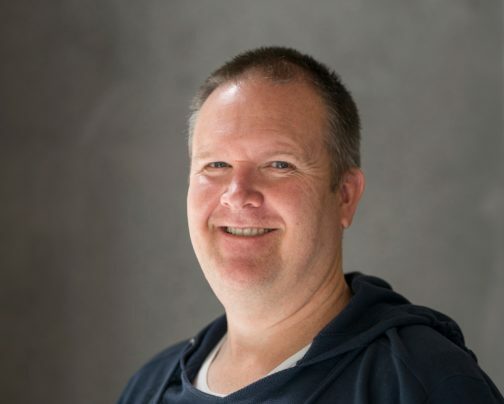 Dr Richard Mitchell is Professor in Food Design at the Food Design Institute at Otago Polytechnic. He has over 150 research publications and creative outputs in the food and wine business and design. He brings his extensive knowledge of food and wine consumer behaviour, food experience design and business networks and clusters to EatNZ. 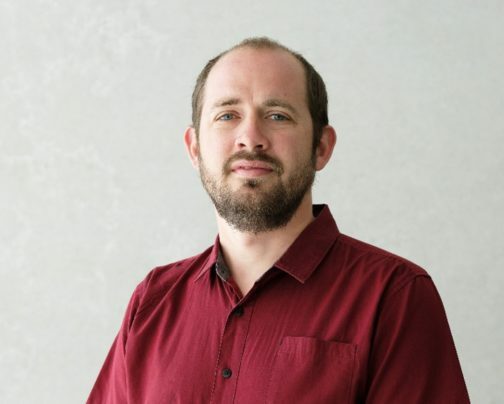 He has presented in conferences all over the world and is convener and creative director of the International Food Design Conference hosted by Otago Polytechnic. 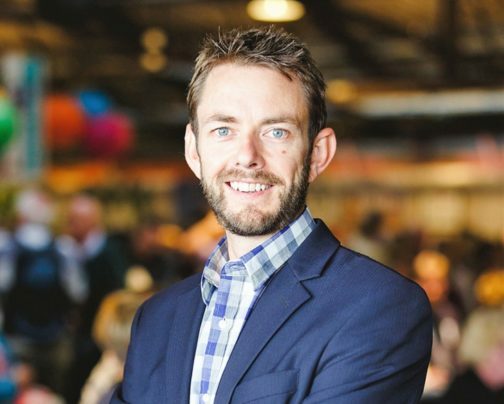 His experience includes being a member of the management committee of the New Zealand Food and Wine Tourism Network (2004-2015), including more than three years as committee chair. Giapo Grazioli is the Chef and patron of Giapo ice cream in Auckland. His establishment was set up with the dream of creating a whole new model to experience ice cream - where innovation, science, technology and delicious culinary arts mash in the name of the next greatest ice cream creation. Christy Sturla is Co-Owner and Operator of Roots Restaurant in Lyttelton, New Zealand. She is passionate about food, beverage and restaurant service and is enthusiastic about connecting people with food and creating memorable dining experiences. She has been with Eat New Zealand since its commencement in 2015. Steves career started in 1978 studying for a diploma in Hotel Catering and Management. Passion for Food and beverage took him to various jobs in kitchens and restaurants in the UK, USA and Sweden. He opened his first restaurant, Brer Fox Cafe in in 1988 and has been an owner operator since. Currently Managing director of Logan Brown Restaurant and Grill Meats Beer. Steve was brought up to appreciate and be connected to New Zealand's coast and country side. This passion and love for it was accentuated when he presented on TV shows; Hunger for the Wild and Coasters where in 37 episodes he got to experience incredible parts of NZ each with its own unique, nature, history and people. The locals amazing stories told of how lucky we are in NZ to be so close to the source of our food and how we must protect and cherish the environment it comes from and the community's that are connected to it. Minimizing his businesses carbon foot print through Environmark programe and supporting many community causes and organisations such as Garden to Table are important aspects of Steve business. Steve has been on the advisory boards of Conscious Consumers and Wellington on a Plate and currently is a vice president of the Restaurant Association. 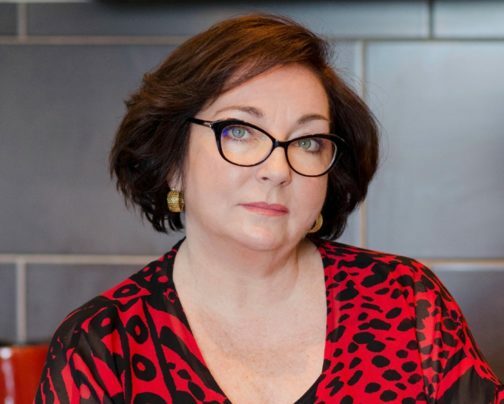 With more than 20-years-experience in the industry, Restaurant Association CEO Marisa Bidois has had the privilege of working with some of New Zealand’s most respected chefs and restaurant/café owners. Bidois was appointed to her role as CEO in 2011 and has led the Association for nearly seven years. An industry body representing more than 2000 hospitality businesses within New Zealand, the Restaurant Association advocates on their behalf, offering advice and assistance on issues ranging from employment disputes, rates increase, food policy changes and liquor reforms. She is passionate about assisting business owners and understands the challenges of running your own business which is why she strongly believes in the work the Association does to assist its members. With a wealth of experience in governance and leadership, Bidois has substantially expanded the Association’s development of young talent during her time as CEO. This has been particularly notable through the Association’s partnership with the industry training organisation, ServiceIQ, which assists with the New Zealand Cookery Apprenticeship programme. Bidois strongly believes in empowering others to rise against personal challenges and in creating life-changing opportunities in hospitality. In partnership with the Ministry of Social Development, she has overseen and developed the Hospo Start programme, which helps assist employers with the challenge of finding people with the right skill set enter into a fulfilling career in hospitality. Over the past two years, more than 300 job seekers have participated in the Hospo Start programme and made their way into a viable hospitality career.